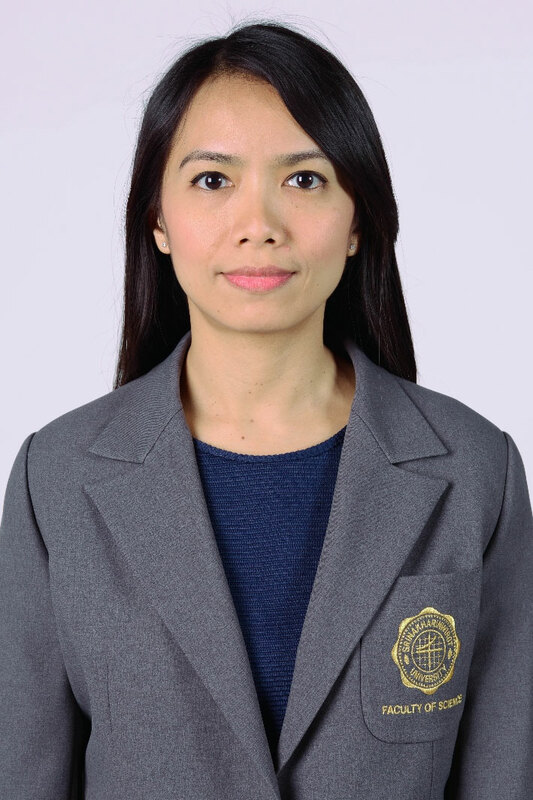 Munpakdee A, Supansomboon S, Wongsriruksa S, Pongpun N, Phinichka N. Effect of ZrSiO4 and Bi2O3 on the Properties of Borosilicate Enamels for Jewelry. Srinakharinwirot Science Journal 2016; 32(2): 97-106. Wilkes S, Wongsriruksa S, Howes P, Gamester R, Witchel H, Conreen M, Laughlin Z, Miodownik M. Design tools for interdisciplinary translation of material experiences. Mater Des 2016; 90: 1228-1237. Howes PD., Wongsriruksa S, Laughlin Z, Witchel HJ, Miodownik M. The Perception of Materials through Oral Sensation. PLoS ONE 2014; 9(8): e105035. Wongsriruksa S, Howes P, Conreen M, Miodownik M. The use of physical property data to predict the touch perception of materials. Mater Des 2012; 42: 238-244. Nisaratanaporn E, Wongsriruksa S, Pongsukitwat S, Lothongkum G. Study on the microstructure, mechanical properties, tarnish and corrosion resistance of sterling silver alloyed with manganese. Mater Sci Eng A 2007; 445–446: 663-668.